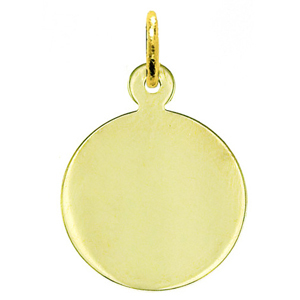 Whimsical and charming, the 14k gold personalized engravable round pendant creates an invigorating new look. 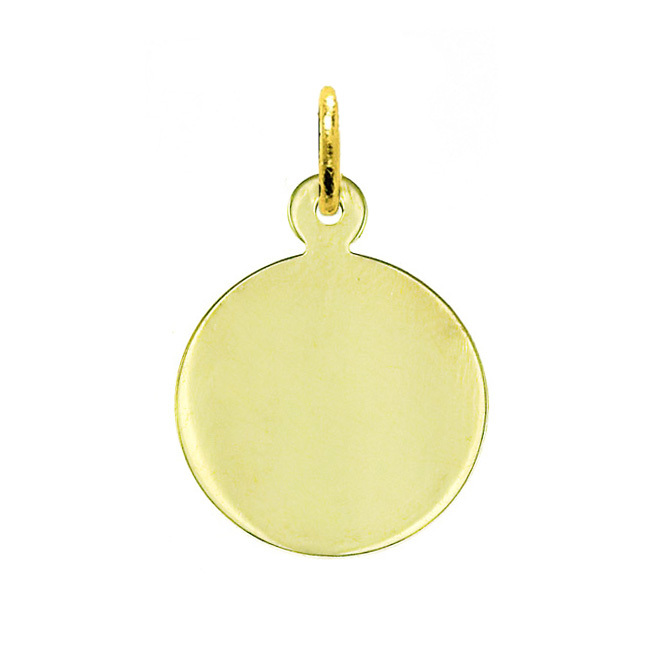 Visionary 14k gold crafted in a simple circle shape, the perfect adornment to your choice of gold chain. 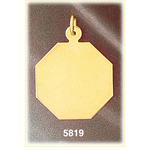 Customize your round engraveable pendant by adding an elegant birthstone setting and your choice of custom laser engraved personalization on the front and/or back. 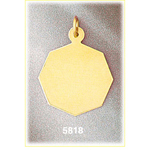 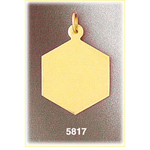 Pendant is crafted in 14k yellow gold featuring a polished finish with flat back, it measures approximately (23mm - 7/8") in width by (23mm - 7/8") in height and weighs 3.0 grams, it is recommended for necklaces.